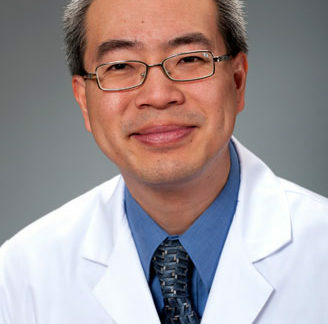 Kenneth Lin, MD, MPH is an Associate Professor of Family Medicine at Georgetown University School of Medicine and Deputy Editor of American Family Physician, the most widely read journal in primary care. Dr. Lin obtained his M.D. from New York University School of Medicine and M.P.H. from Johns Hopkins University. He completed a Family Medicine residency at Lancaster General Hospital (PA) and medical editing and faculty development fellowship at Georgetown University. Dr. Lin chaired the American Academy of Family Physicians’ Subcommittee on Clinical Practice Guidelines from 2015-2017. He posts regularly to his personal blog, Common Sense Family Doctor; is an expert video commentator for Medscape Family Medicine, and previously authored U.S. News and World Report’s consumer health blog Healthcare Headaches. Dr. Lin is a nationally recognized speaker on the benefits and harms of cancer screening, medical writing and publication, and the uses of social media in health advocacy and policy.